Psychics are becoming more and more specialized in different area’s so I would like to explain the readings that I do so that you will know if I’m the right one for you..
My focus is about your soul’s path. Help you understand your life better and why you are having the experiences you are. I often get past life information. 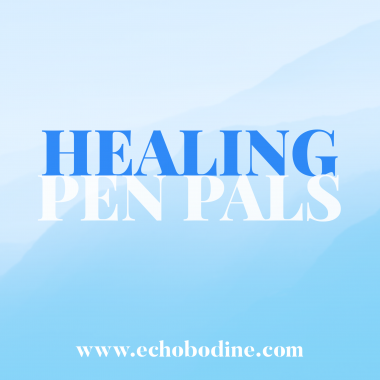 Health, personal growth, relationships and work. The client guides the reading with their questions. The more specific you can be with questions, the more specific I can be with answers. 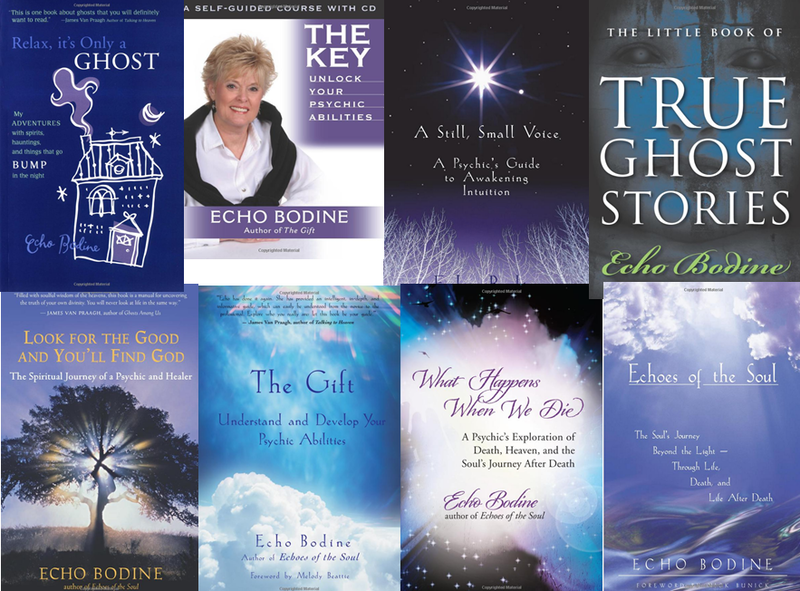 I do not do general readings such as “what do my guides have to say to me today” or “tell me about my future.” If your main reason for the contacting me is to communicate with the deceased, I recommend you contact my sister Nikki Bodine. That is her specialty. Her email is nikki.bodine@gmail.com. I charge $250 for approximately a one-hour session based on 5 questions from you. Optionally, I offer a 20-minute reading based on 2 questions for $150. If cost is a consideration for you, I recommend a consultation with one of the psychics or mediums listed on my referral page. 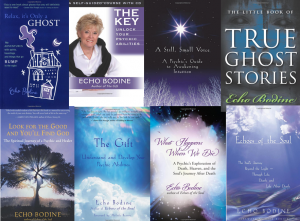 If you would like to schedule a session with me, please send email to echo@echobodine.com. I will respond as soon as I can. Sometimes I’m not able to do a reading for someone and that usually means they are meant to see someone else. I have several referrals on my website. Note: I typically do only one or two readings per week, depending on length. 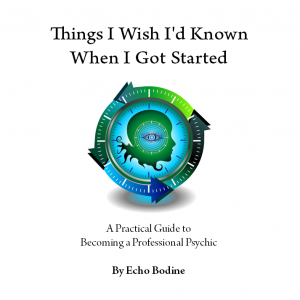 The rest of my time I’m teaching psychic development classes, living by intuition classes, doing a podcast with Bobby Sullivan, working on another book, traveling and teaching for A.R.E, making lamps (my hobby), spending time in my garden or hangin’ with my cat Addie.